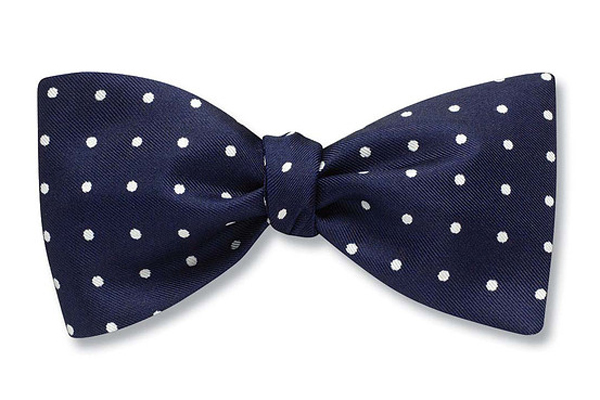 When it comes to fashion statements, nothing is more hip and in right now than a classy, slim bow tie. The look that combines classy and hip, giving an air of intelligence, sophistication and class, and that can be pulled off at both high end events and a party where you want to impress. The name of the game is color and if you want to impress with your new look, you’ll have to choose some pretty outrageous colors. Also geometric patterns are a good idea, so don’t be afraid to go all out. If you think the look might make you too geeky, just imagine that some of the most successful and talented hip-hop musicians and producers are going for this trendy look. Swizz Beatz, one of the hottest hip hop producers and Alicia Keys’ husband has been seen pulling this look off with great success, giving an air of freshness and looking absolutely sharp. Kanye West, was also seen sporting a red bow tie with a navy blue jacket and a pair of aviator glasses for a look that can go for both a formal event or as a casual wear. 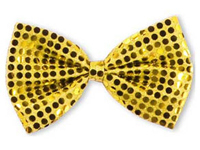 The perfect place to get bow ties like that and even more is www.bowties.com, even though there are a ton of shops and sites that offer a wide range of bow ties. So don’t think of a bow tie just in a wedding, or formal black suit environment, and don’t imagine you’ll look like your grandpa at his 50 year college reunion. It is a new staple of the confident, fashion conscious modern male, that is comfortable enough with the idea if innovation that he can pull off this fantastic new look. They are also great to wear in an urban, a more street type setting, where an intentional mismatch in the color of your shirt and bow tie will give you a daring, lowed and interesting look that is complementary with the geeky fashion that is in these days. Wherever you buy your tie make sure you ask how to correctly tie it, maybe buy a pre tied one, also look at the many different styles of knots as diversity is always a good thing. Never, never, go for the clip on, that is if you are above the age of 7.